DMG Productions explores technology in animal health and wellness. 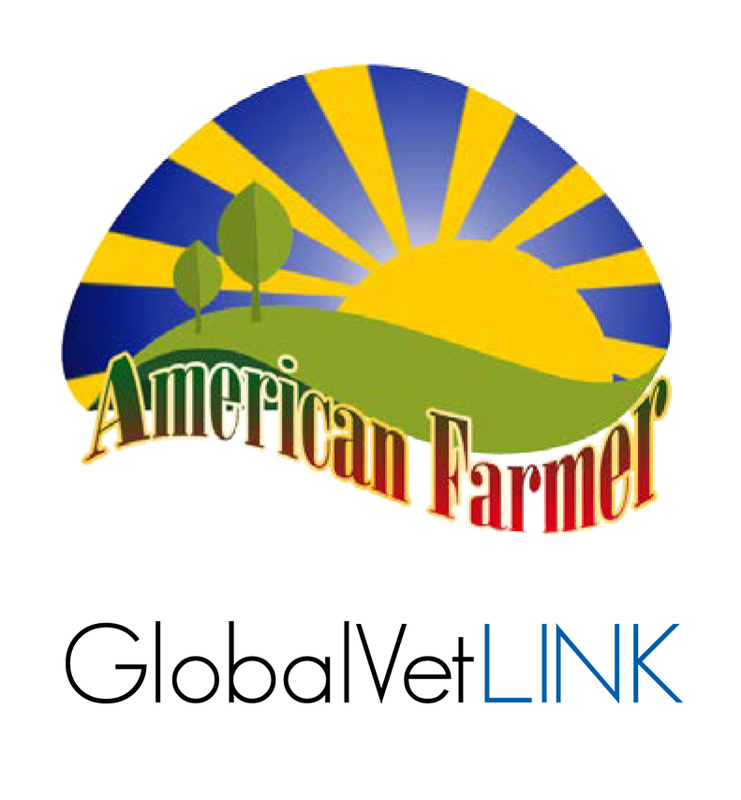 Jupiter, FL ─ DMG Productions is proud to announce that it will feature GlobalVetLINK in an upcoming episode of the highly acclaimed television series, American Farmer, airing second quarter 2017 on RFD-TV. American Farmer airs Tuesdays at 8:30aET on RFD-TV. Check your local listings for more info. This segment will explore how technology plays a role in animal health today. Featuring GlobalVetLINK, viewers will learn how the company connects veterinarians, animal owners/producers, feed mills/distributors, industry partners, government officials and diagnostic laboratories to improve animal wellness and safety. With a desire to be the world’s most trusted, secure and independent repository of animal health data, GlobalVetLINK is the nation’s leader in providing easy-to-use, web-based animal health solutions for food and companion animal health practitioners. Their services provide intuitive online certification solutions that enable users to quickly and accurately create professional health records, including Veterinary Feed Directives (VFDs), Certificates of Veterinary Inspection (CVIs) or health certificates, Veterinary Prescriptions, diagnostic results and history, Equine Infectious Anemia (EIA) or Coggins test certificates and more. About GlobalVetLINK: GlobalVetLINK (GVL®) was founded in 2001 and is the nation’s leader in providing easy-to-use, web-based animal health solutions for food and companion animal health practitioners. Services provide intuitive online certification solutions that enable users to quickly and accurately create professional health records, including Veterinary Feed Directives (VFDs), Certificates of Veterinary Inspection (CVIs), Veterinary Prescriptions, diagnostic results and history, Equine Infectious Anemia (EIA) test certificates and more. The GVL® system uniquely connects veterinarians, producers and animal owners, feed distributors, animal diagnostic laboratories, industry partners, and government officials to improve overall animal wellness and safety. GlobalVetLINK services support animal health practitioners to establish protocols that will help improve their business in all aspects including saving money and time. For more information, visit: www.globalvetlink.com. About American Farmer: American Farmer is a breakthrough program on a mission to showcase the latest advancements in agriculture and farming. From seed to harvest, livestock and more, our producers have traveled the country covering the people, places and issues impacting all areas of farm country. American Farmer airs Tuesdays at 8:30am ET on RFD-TV. Check your local listing for show times. For more information visit www.AmericanFarmerTV.com or contact Robert Sikich at (866) 496-4065 or via email at: Robert@AmericanFarmerTV.com. Announcement on American Farmer: https://americanfarmertv.com/globalvetlink.